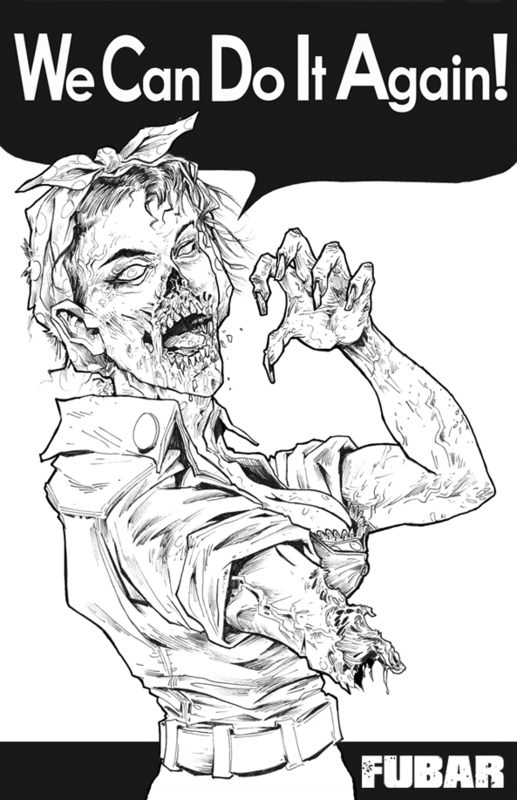 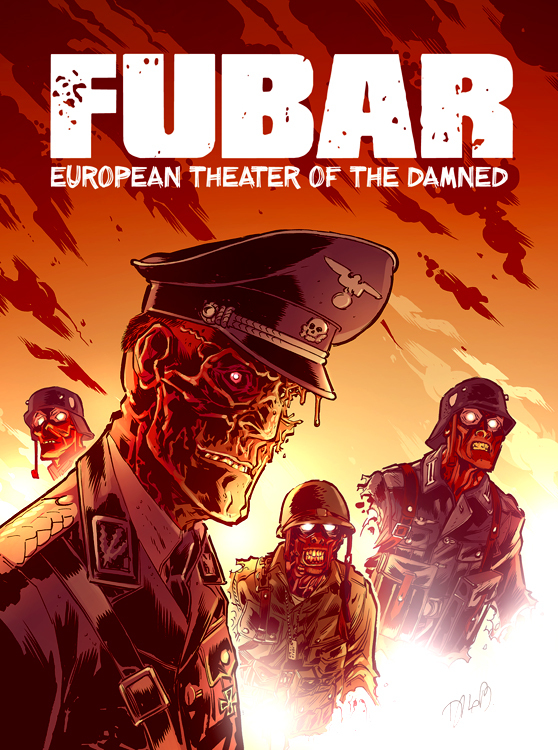 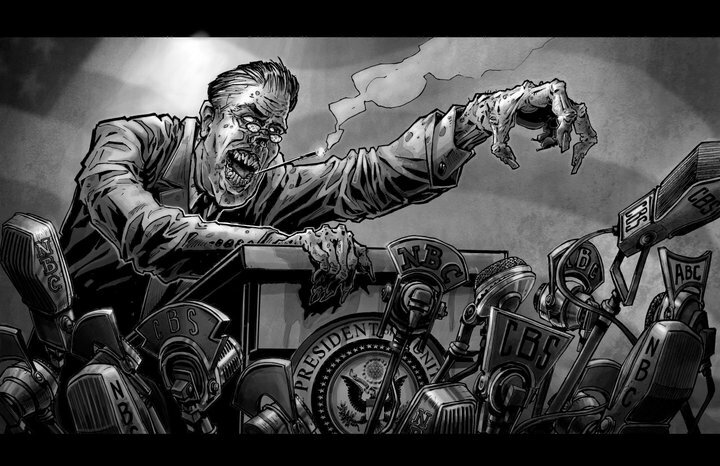 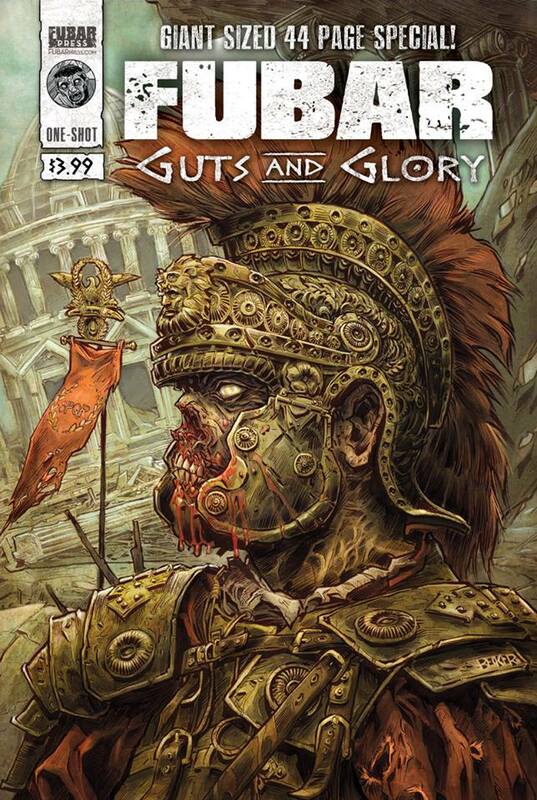 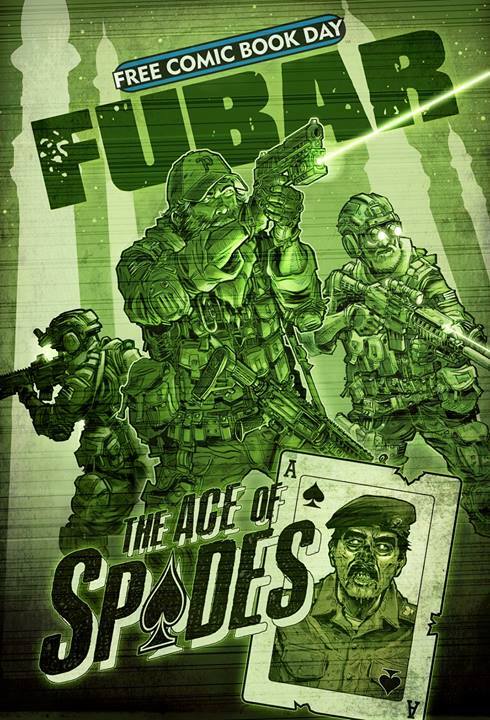 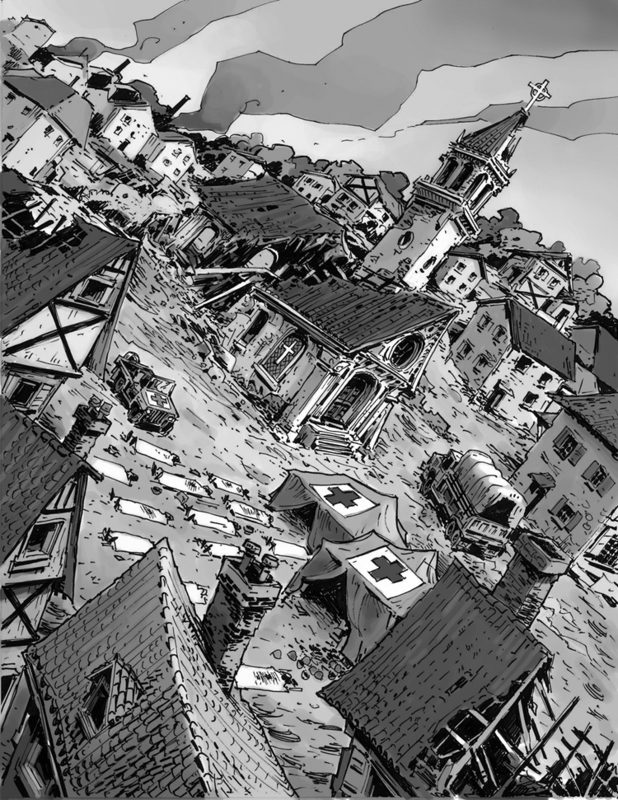 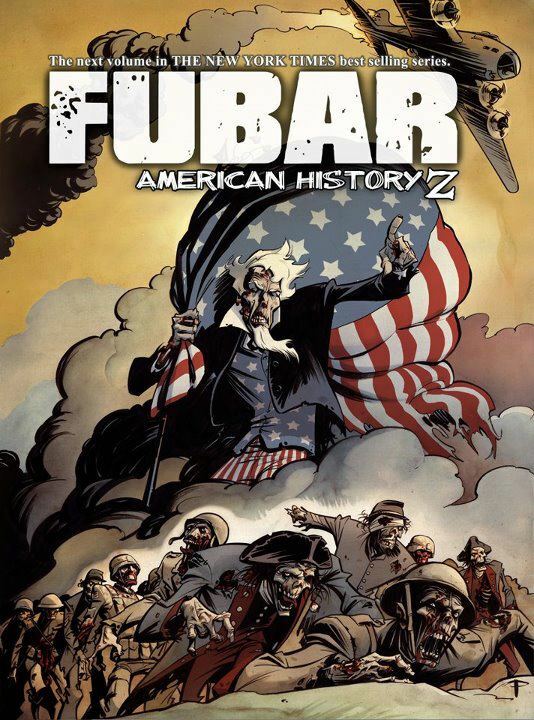 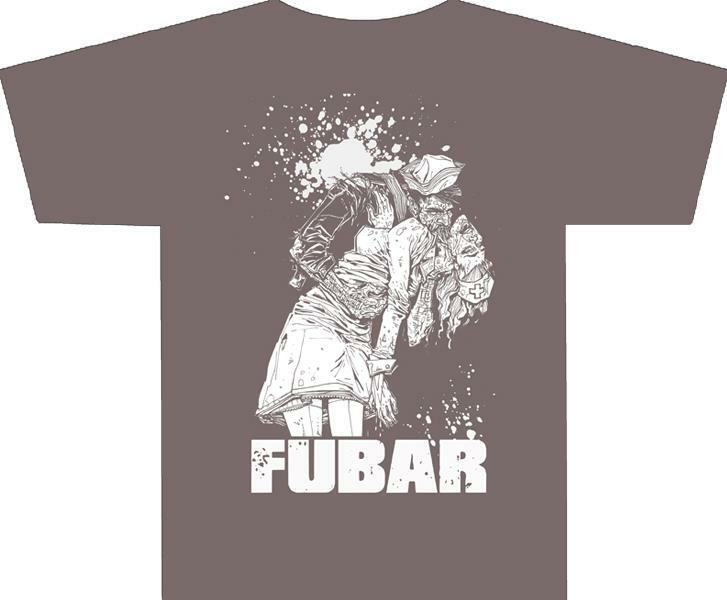 FUBAR is the Historical Zombie Comic Book Series that I am currently in partnership on with none other than Jeff McComsey. 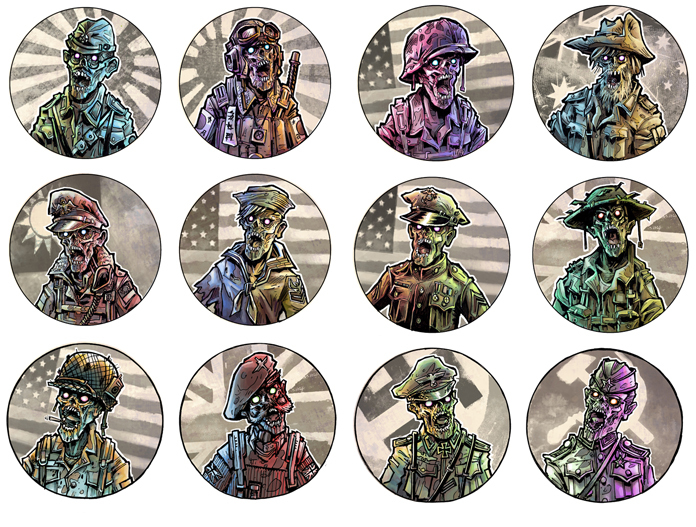 We started out doing WW2 and have gone pretty much everywhere history would take us ever since. 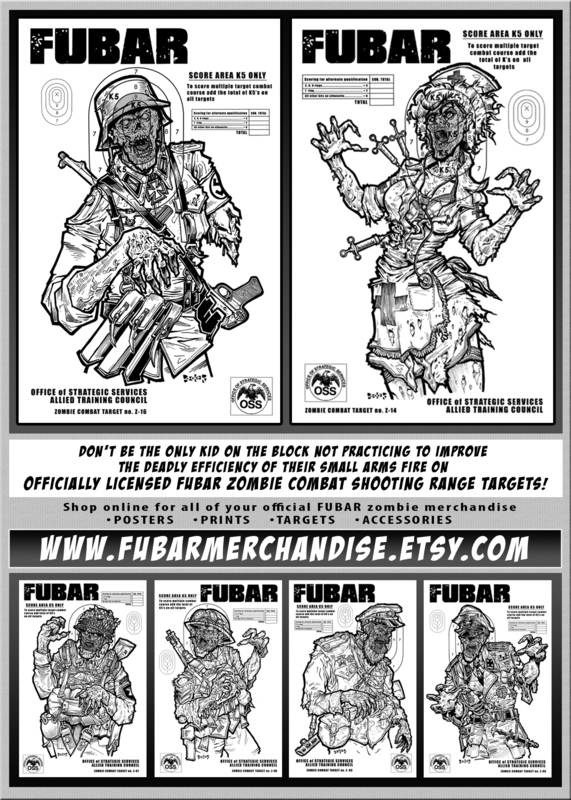 I’ve been acting Art Director for our whole production since pretty much the beginning and have executed promos, pin-ups, punk rock pins, t-shirts, a number of our sequential comic stories, a full line of zombie shooting target merchandise, built convention displays, built a full size replica Browning M1919 machine gun, and designed the advertising, blog headers, web promos, credits, page layouts, covers and mastheads of just about every issue and collection we’ve printed. 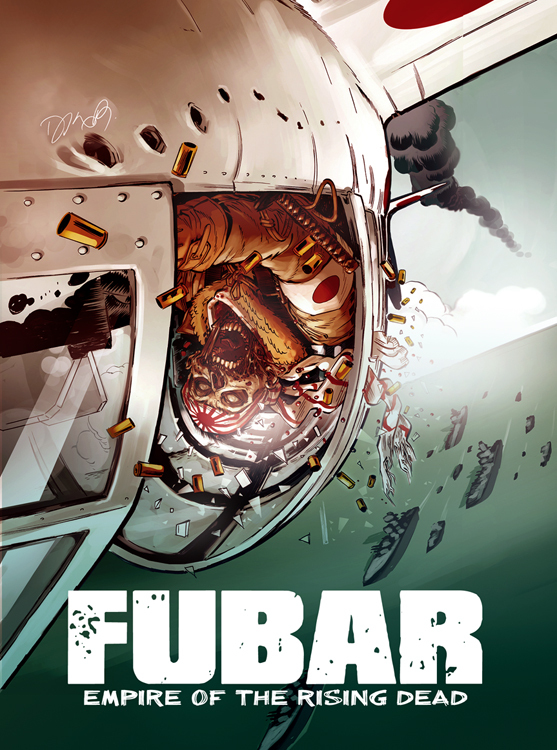 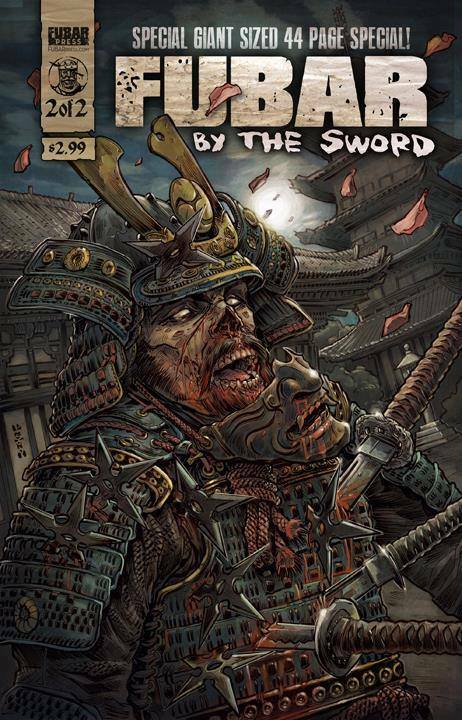 And that is a lot of pulp comic content, with damn near 50 different FUBAR zombie combat tactical shooting targets. 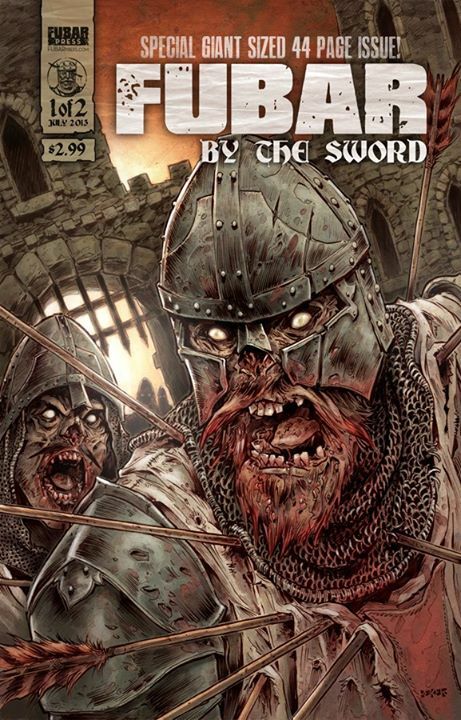 Generally speaking I’ve done whatever the drill sergeant demanded to try to get these books on the short list of most awesome projects that the world has ever come to know. 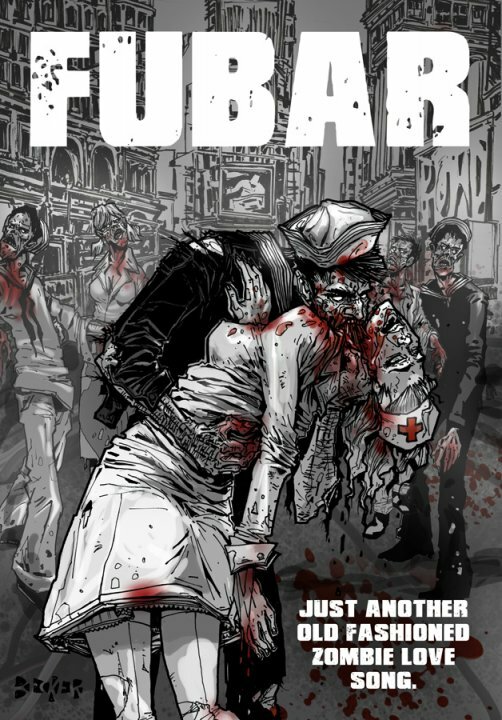 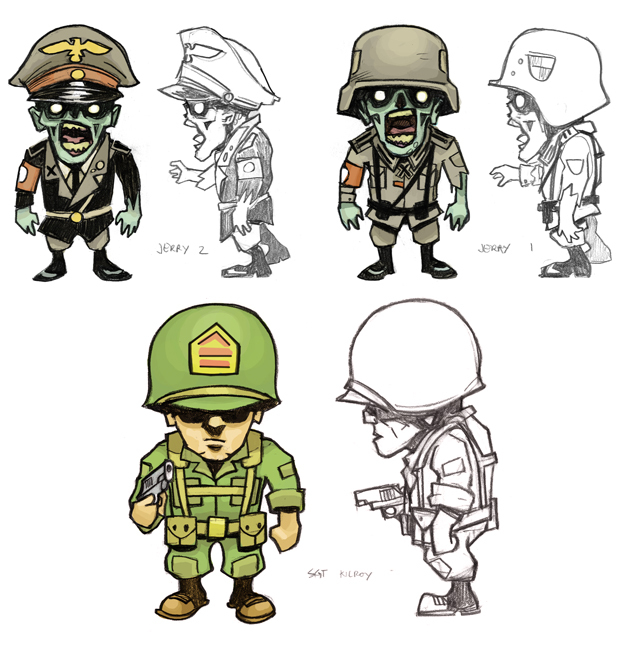 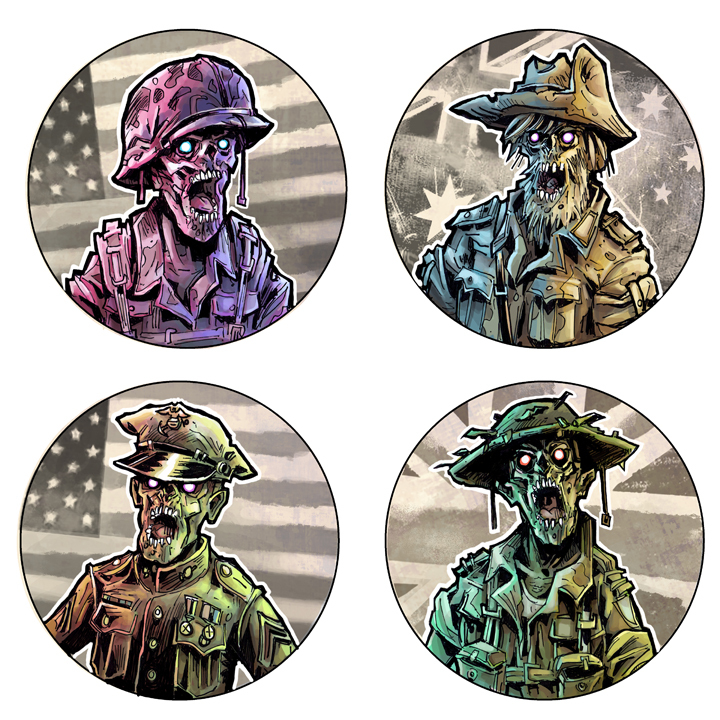 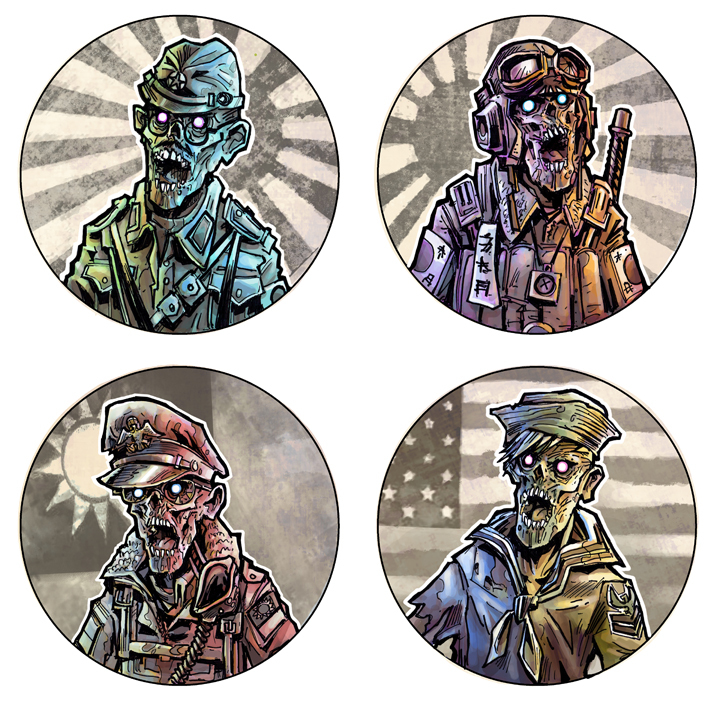 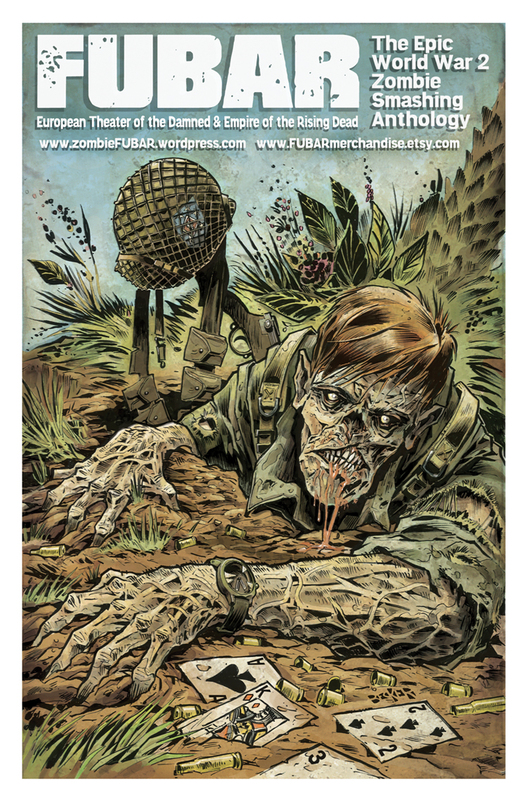 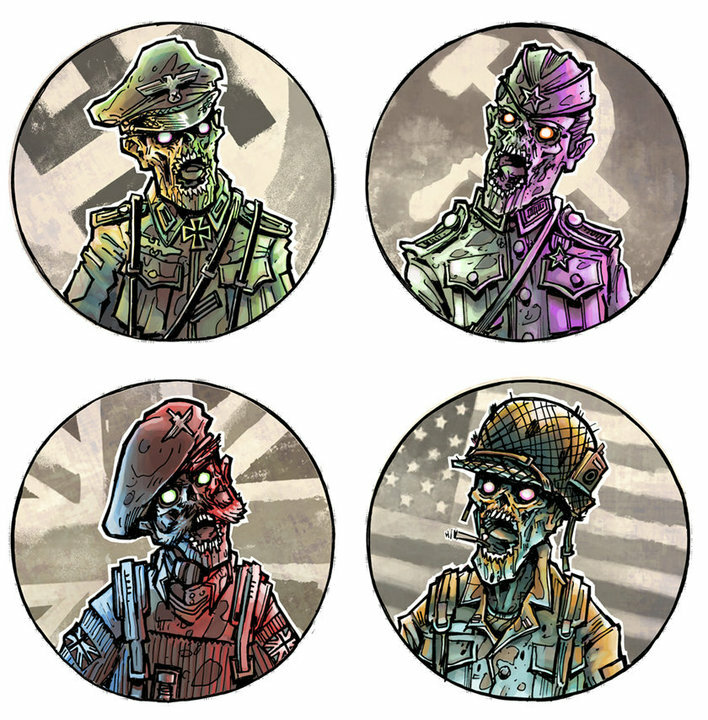 Enlist now and get in early on the zombie action!